Yesterday I had to take the dreaded trip to Walmart. Next door is a neat thrift shop that I cant resist. While there I found these two sweet babies.. I had to bring them home cause they would go so well with my little collection. I saw this piece a few weeks back. 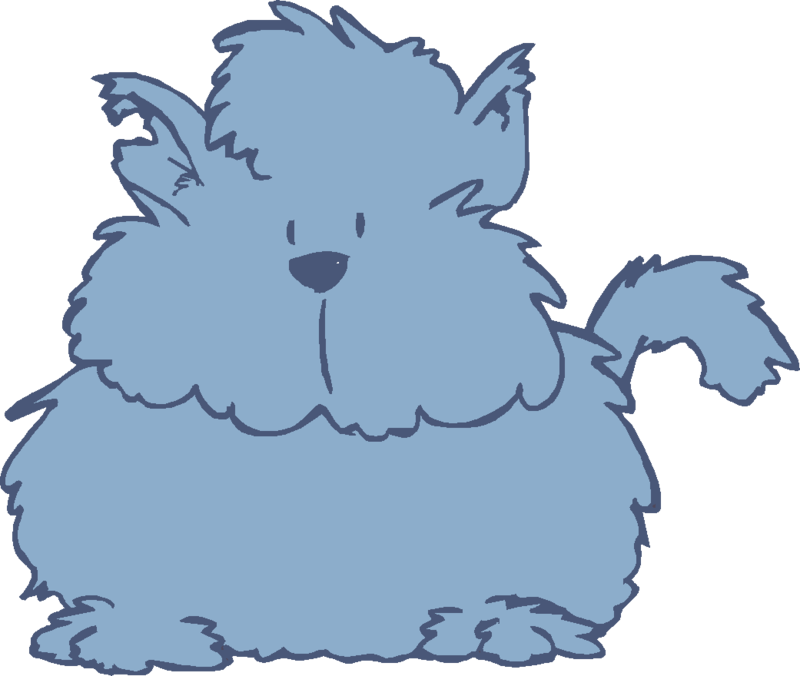 I have no idea what it is.. You are some smart Chickies... Do yall have a clue? It has a little hole in the top and a small one on the side. Not sure what it was used for but I like her right up here. This sweet little darling was only 1.99.... poor dear who could resist her little crack across her back. Dont we all have a few flaws? I nestled her right up here too. Flaws in all... it's good to know that God loves us just like that! We sometimes feel unloved,unwanted, and broken but He still loves us and wants to lift us up too! 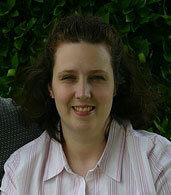 Hi Susie, Thank you for stopping by and I hope you enjoyed your visit. I think the taller of your two new/old items is a lamp base. Both of your items are beautiful. Great finds. Thank you so much for visiting my blog. I love your blog and your tassels on Etsy are just too sweet! I am so glad that you found me so I could find you in return! I will be back to visit soon! I also vote that it's a lamp base, but it could pass as a nice finial. White finds are always good finds! You know, I was just scrolling along looking at your other posts, when zing...I noticed, we have the same light fixture in the dining room. 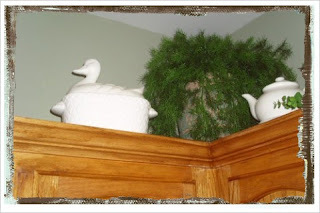 The one in your kitchen is like the one in our foyer! I think a some type of pedastal or candle holder. Not too sure. But they both are wonderful. I agree with those other two post I think it is some type of light fixture. I go by that shop and never find a thing...Lucky You. Such sweet finds! I love the little bird! 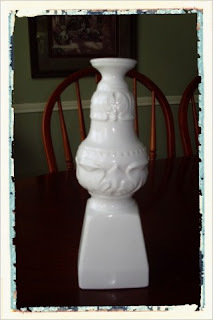 Hey it looks like a candlestick to me.....or like the others said....a lamp fixture. Could be either. I love it though where you have it. Very cute. The bird dish is great too. I have a lot of "tiny" ones like that but not in white. All antiques except the colbalt one on my window sill...but I love it. It's a rabbit on a nest. We are OFF to Biloxi tomorrow (Sunday) for 4 days.....yahoo! My husband has some business there so we will go along and soak in the sun at our fave place to stay.....great pool, etc. I wanted to thank you for coming to my Front Porch party. Please visit me again soon. I see we share a love of white things. Your pictures are great. Great little finds, Susie! You know I love those white dishes too and am always on the lookout for more. I love your floral arrangements too, those are very nice! You did a great job. What a pretty bathroom too! So nice to meet you! I am glad you stopped by my blog for a visit. I hope you come again soon. 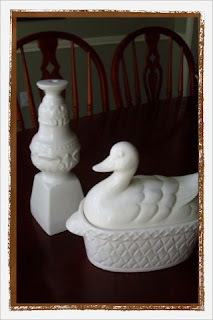 I love your white finds - especially the duck tureen. It looks great above your cabinets. I'm glad you entered the giveaway! 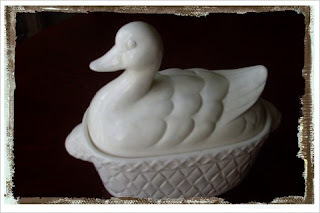 I have that same duck tureen - my grandmother gave it to me years ago and I have it on a shelf in my kitchen. 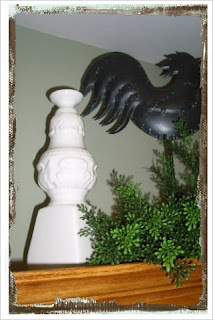 Hi Susie, Love your new finds...especially the finial looking thingie! It is amazing!